Free high resolution photo of a dirt path winding through a wooded area. 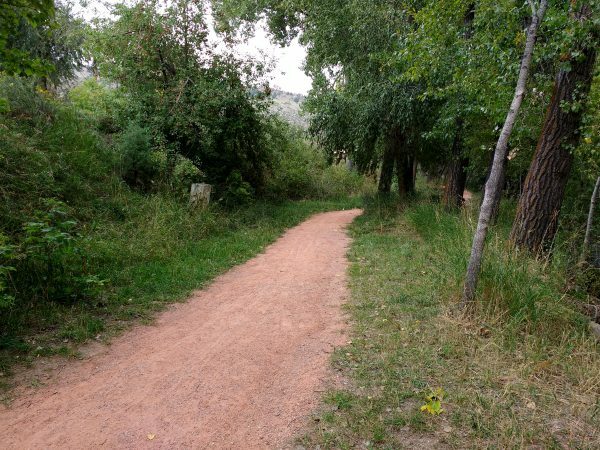 This picture shows a trail or footpath or red colored dirt surrounded by green grass and a variety of trees. Free image for any use.